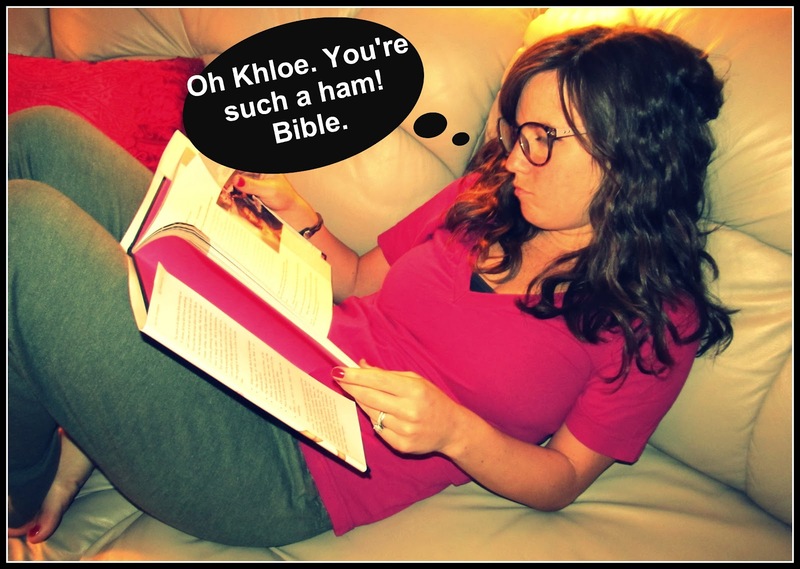 I go to Barnes & Noble often as documented here. Last week when I was there, I spent a lot of time scrutinizing a rack called "Last Chance Books". 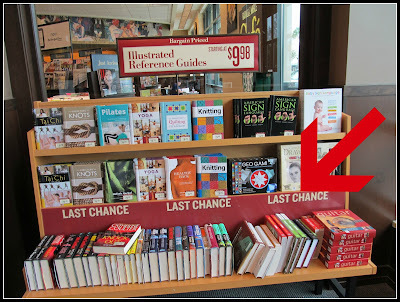 ﻿ "Last Chance Books" appears to be a collection of titles that aren't selling and marked down accordingly. After perusing the the collection, however, I wasn't very surprised that some of these titles weren't selling. You're kidding! 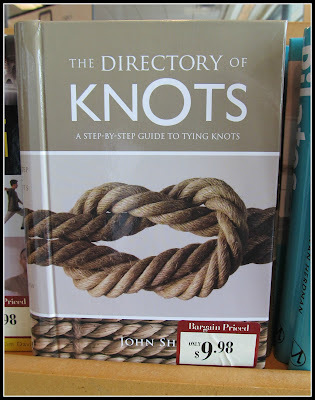 A book, I'm sorry, a DIRECTORY, about knots didn't just fly off the shelves? Shocker! What?! Who doesn't want to read a book all about...backs? 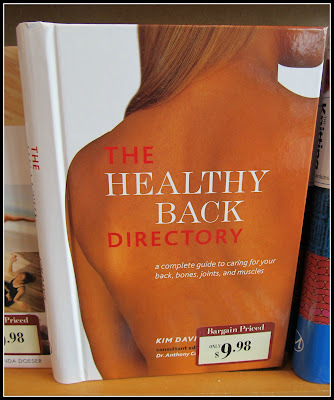 Barnes & Noble got it wrong on this next one however. What?! Clearance?! More like Pulitzer Prize! 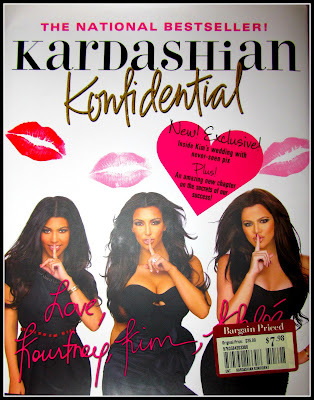 Needless to say I bought this book immediately and I'm enjoying it thoroughly - especially the chapter titled "Boys". It's the best $7.98 I ever spent. Alright, it's time to own up. Who else owns Kardashian Konfidential? Or, perhaps more interestingly, who owns that Knot Book?